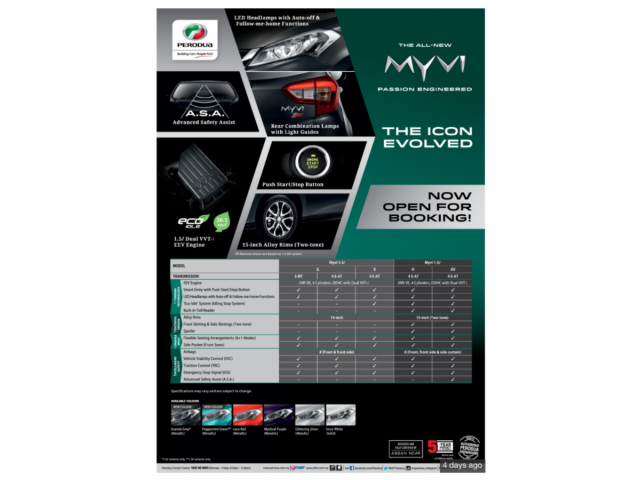 Seems like nobody started on the 2018 Perodua Myvi after searching through the folders . The new car is slated to be vastly improved from its current model ,being outdated in terms of safety and specs. However, the new car is going to rectify all those flaws ,making the wrongs right. For what I think, this car, if it were to be imported, would be a force to reckoned with as it is so value for money that in the high spec guise, shames the Mitsubishi Space Star other than its brand name. If there is anything to add in after which, I will add in here. Moderators, if you all feel that there should not be a all new Myvi thread for the all new Myvi 2018, please kindly transfer it to an old topic. lets watch for the launch price as might be nearly 80K. See what Perodua Sinagpore can offer. Hope Perocom don’t s$rew up and put $80,000 for the price of the basic spec or they will be shooting themselves in the foot . They should sell it at most $75,000 for the high spec version to combat poor perception of this brand in Singapore. But most likely I think that if this model is launched, the Axia would have to make an early exit as they cannot coexist together unless there is at least a $10,000 difference between G spec axia and low spec myvi as the low spec myvi contains more features than the G spec, or even the Advance spec at all. 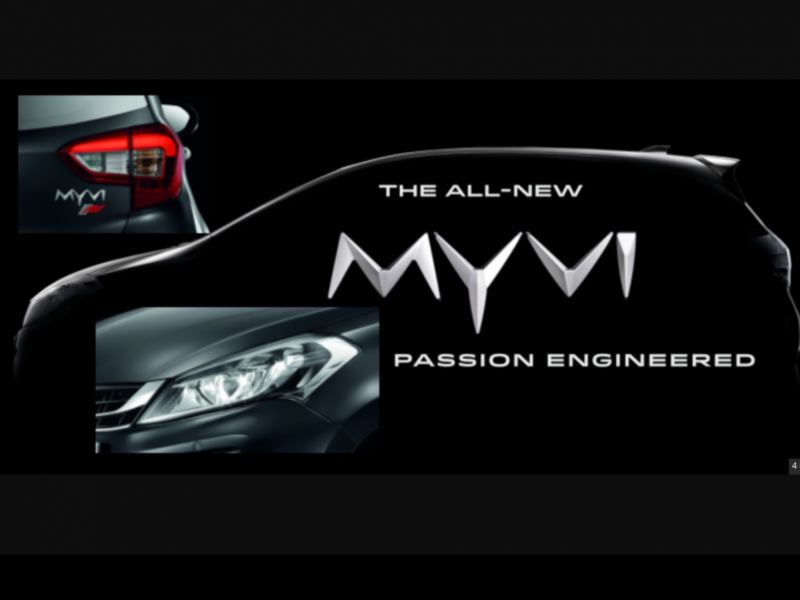 If Perocom brings in the MYVI, the 1.3l version has got to be priced lower than the Bezza in order to sell. With COE costing more than the cost of the car, profits will be razor thin and it would be interesting to see how this model can succeed in Singapore.  Edited by Vinceng, 13 November 2017 - 09:16 AM. Bezza so few sales how is the more expensive Myvi going to move? Myvi quite a good car to drive. yes - I own a 1.3 myvi a couple of years back. Only issue is 4 speed for auto transmission - quite high fc for above 100km/h travel. Bezza sales already like crap, how's myvi gonna sell. Korean cars are going for 80k with proven reliability over the years. Myvi gotta go below 70k for people to even take notice. What they could do is to do buyers a favour by changing the transmission to a cvt. At least it makes the car more up to date . Even the Vios and the swift changed their choice of automatic gearboxes. Hope that they could sell at $65,000. as their 1.0cc is already at this price range. The Myvi's interior really put some of its similar priced rival to shame. At COE level of 48k, My guess it will be priced at 79k for the Standard G, 85k for Premium X.
which car with this price level come equipped with car collision system? Unlikely can get Advance at 79k. Bezza Premium X launch price was $76,800(RM44,800). Myvi Standard G (RM46,300). Great design. Reminds me of a SEAT very European styling. I think space star might not necessarily be a competitor as it’s a small hatch. Whereas myvi is larger than space star. Attrage might be giving some competition. And if perocom do bring in. 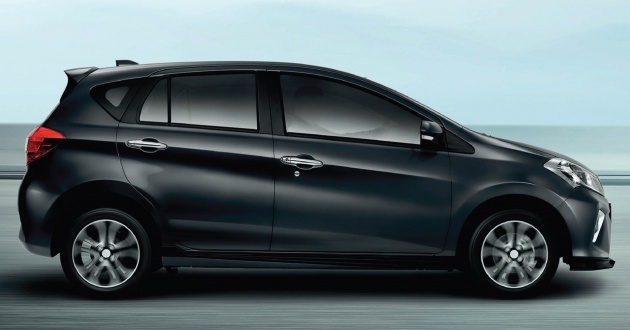 The new myvi, believe it’ll be the base trim and not the advance trim like the bezza.